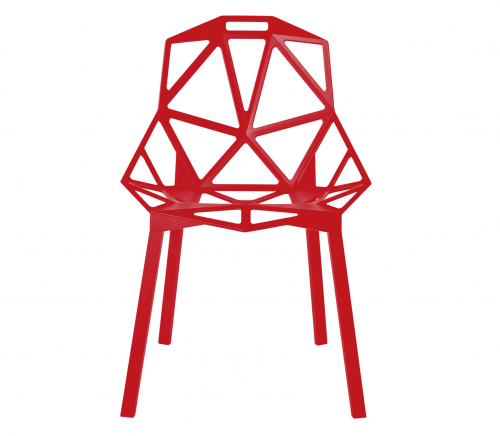 Konstantin Grcic dining chair. 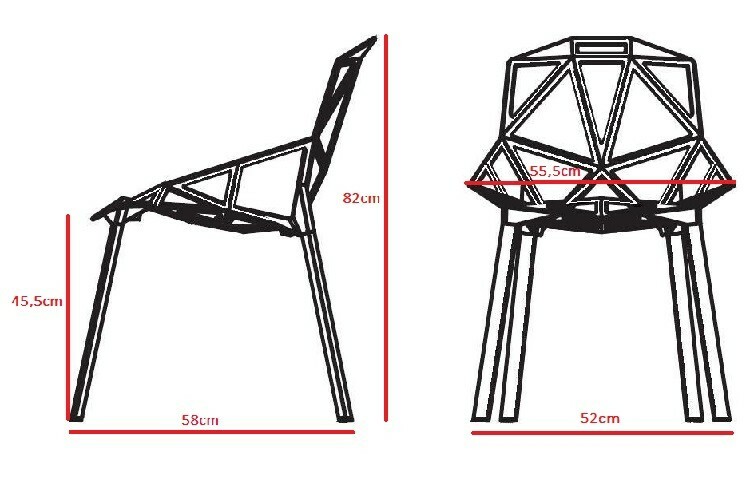 One chair. 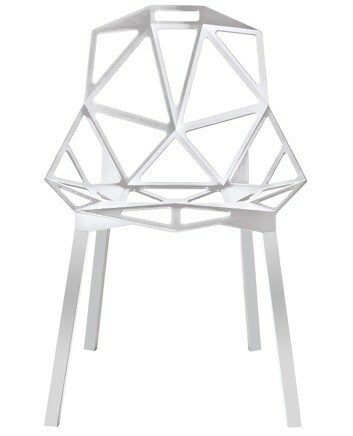 Design dining chair. Reproduction of the design of Konstantin Grcic One chair Aluminium, Funky Living Room, dining chair. 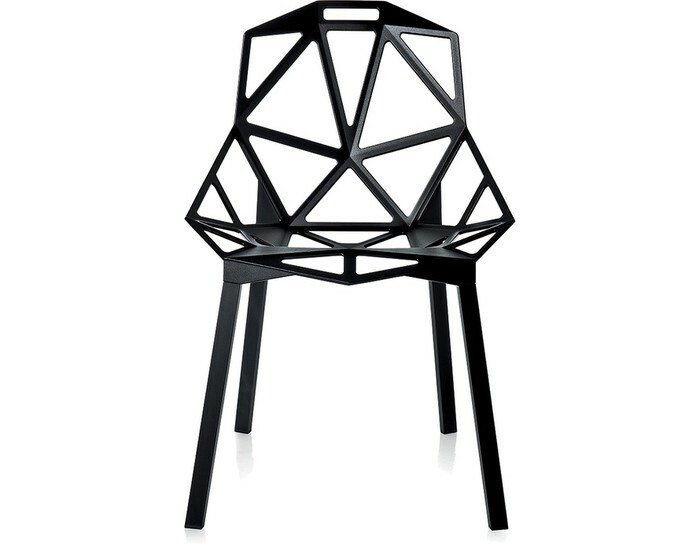 The genuine design from 2006 has become famous under the name One chair.